Rumours have surfaced regarding Microsoft’s Windows 10 plans. Apparently, the company will be releasing a Windows 10 version of the Xbox One racing game Forza Motorsport 6, exclusive to the Windows Store. 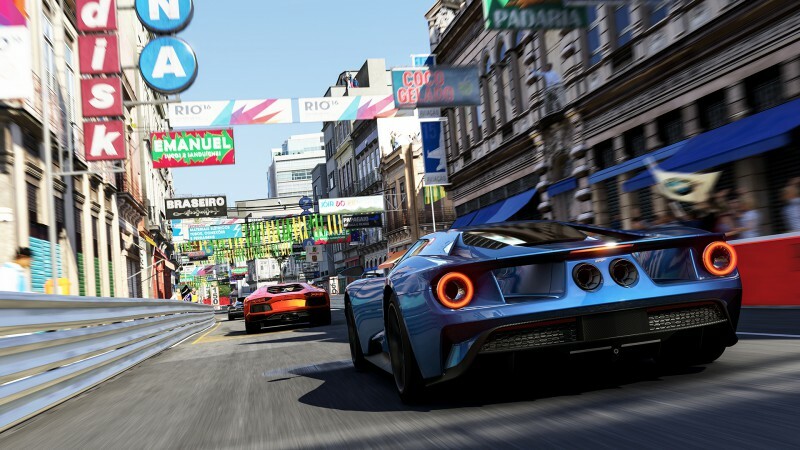 This rumour was sourced from a website called WPDang, who subsequently argue that releasing Forza 6 on Windows 10 is all part of Microsoft’s plan to grow the Windows 10 games library. Part of this supposed plan is to have the Windows Store become an exclusive outlet for first party Microsoft titles, à la Origin or Uplay. WPDang also says that Gears of War 4 could be heading to Windows 10, along with Xbox One, with Scalebound having a possible release on Windows 10 as well. Other games coming to Windows 10 may include a previously unannounced title, with Forza Horizon 3. Following the news that Quantum Break will be making its way to PC, the same day as the Xbox One version, there is a strong possibility that the above rumour could prove to be true. Microsoft has also packaged a Windows 10 version of Quantum Break with pre-orders of the Xbox One version, which is a great initiative itself. On top of this, Microsoft last year confirmed that more games such as Gears of War Ultimate Edition, ReCore, Halo Wars 2 and Killer Instinct would make their way to Windows 10. 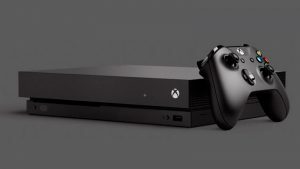 It feels like Microsoft are really trying to re-build their relationship with PC gamers, and this is definitely a step in the right direction. We feel that there’s a strong probability of Microsoft releasing Forza 6 and Gears of War 4 on Windows 10. What do you think?